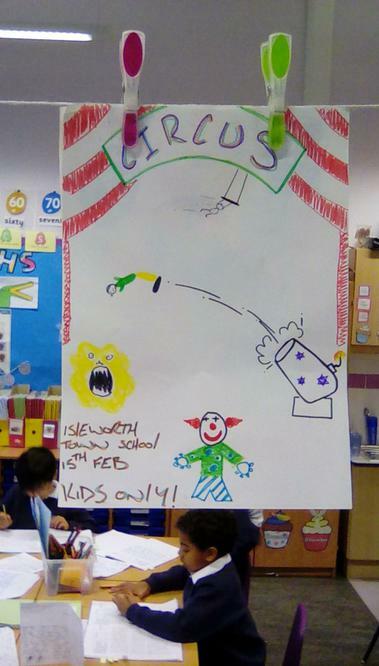 The circus skills workshop, came to Isleworth Town School and we learned , a number of awesome and very tricky skills, that would normally take a grown up weeks to learn, however Woodpecker class learned our fantastic skills in one morning! 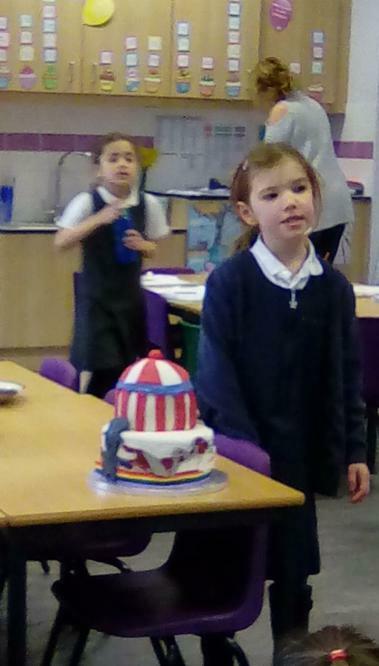 Take a look at some of our photos, of us learning how to balance, juggle and most of all having fun . 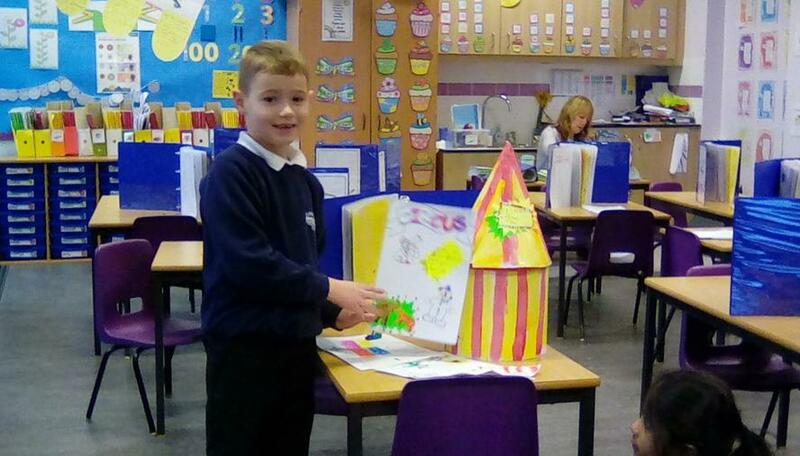 We went to the small hall and met fantastic Drew, who taught us all fabulous skills. 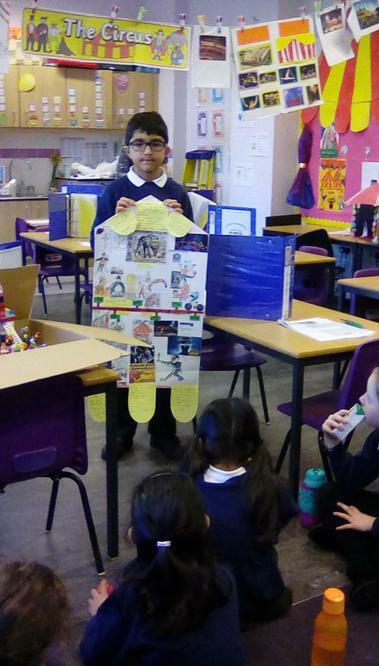 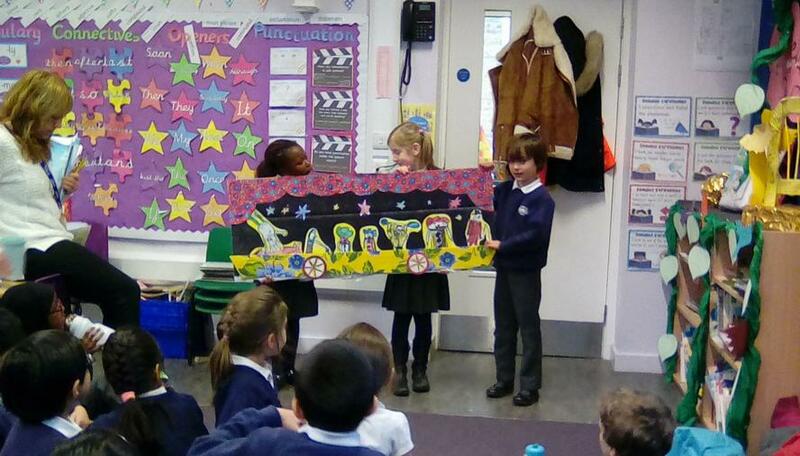 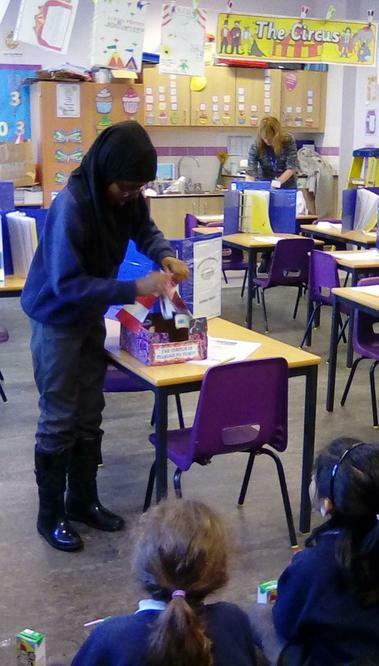 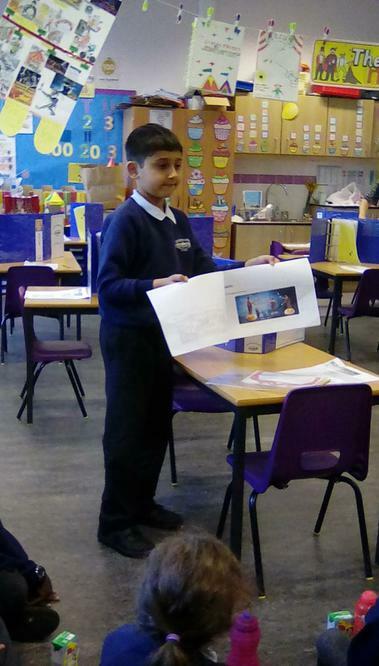 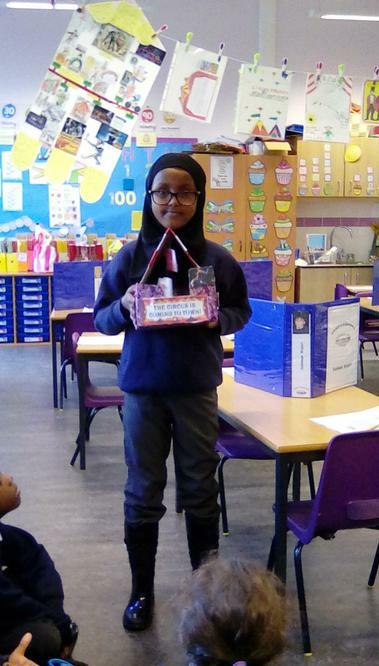 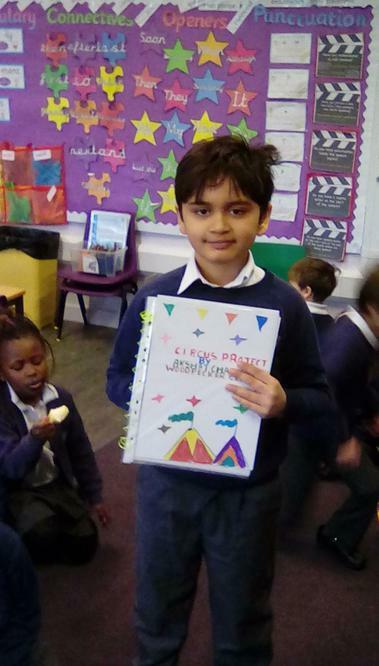 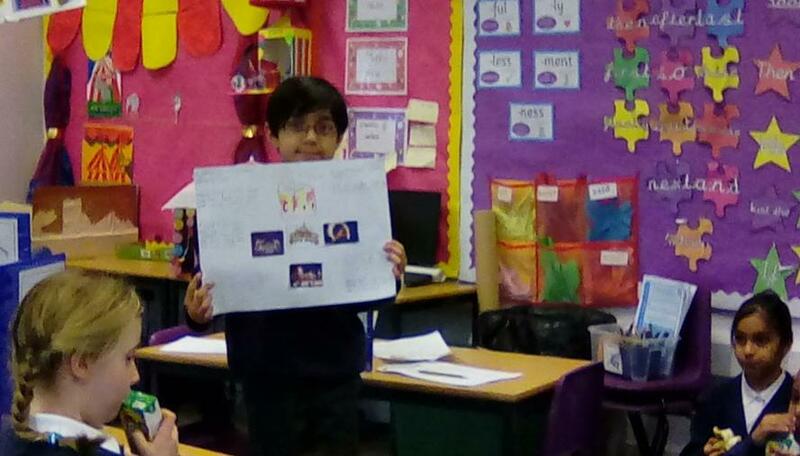 We worked with Kangaroo class year 5 , who are our buddy class, to plan and design colourful and eyecatching posters, to recognise World Religion day. 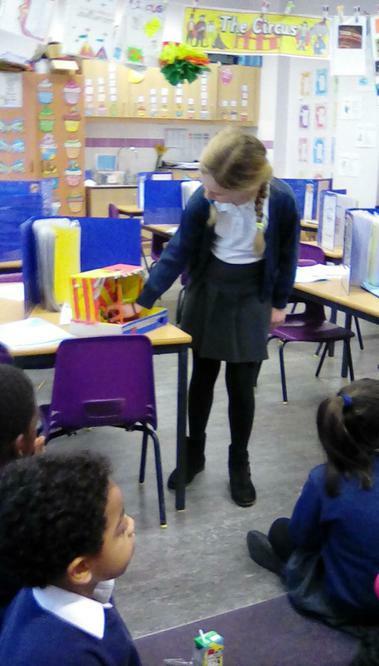 We were split into small groups, to discuss our ideas and planned our designs. 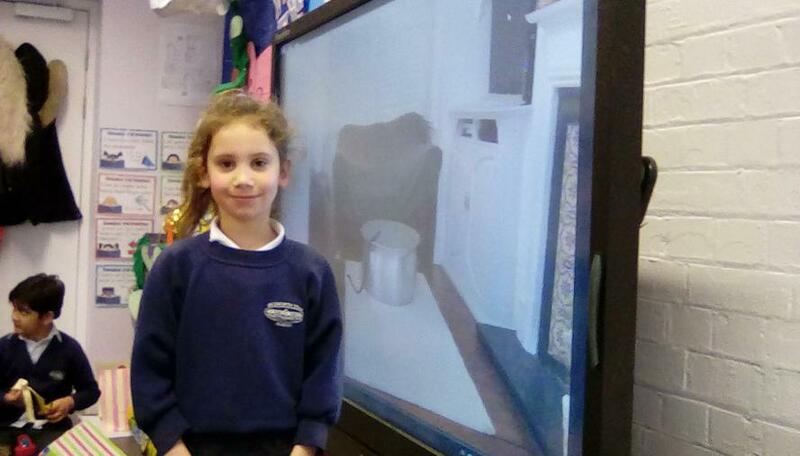 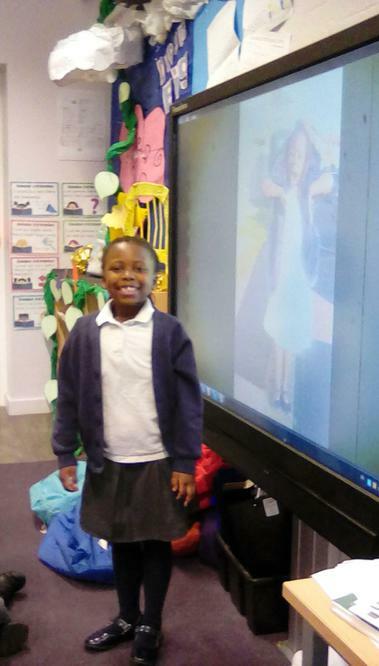 We had an amazing time, working with Kangaroo class and were very impressed, with how grown up and sensible they all were. 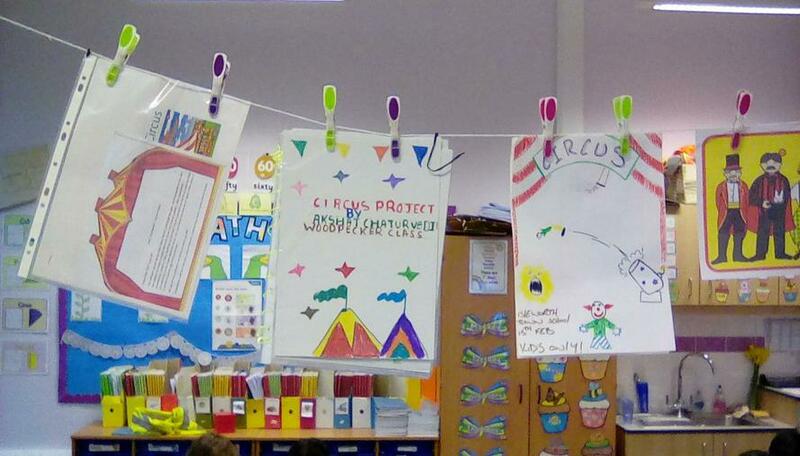 We are looking forward to working again with them very soon . 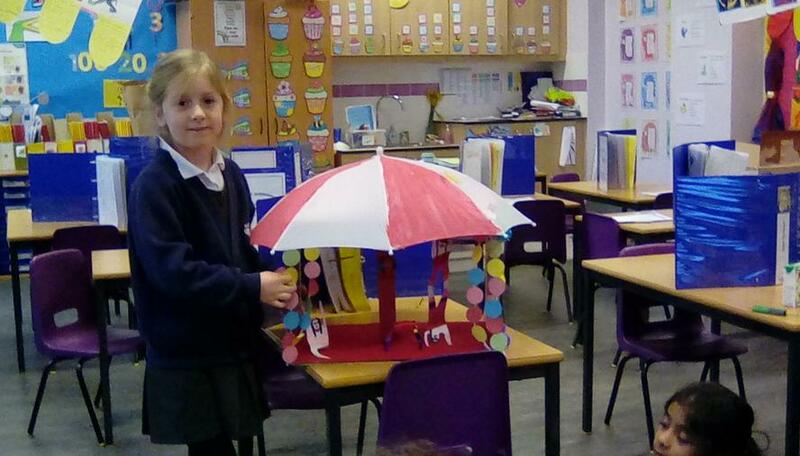 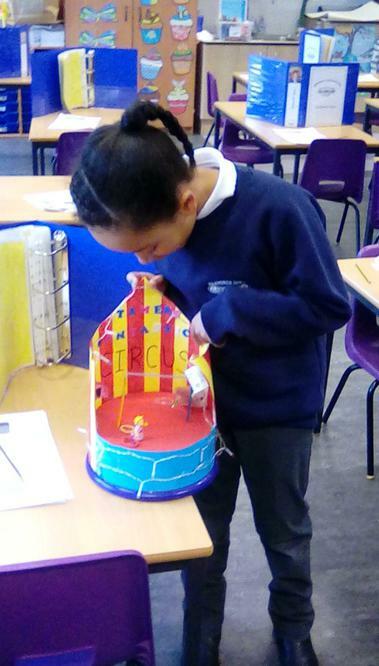 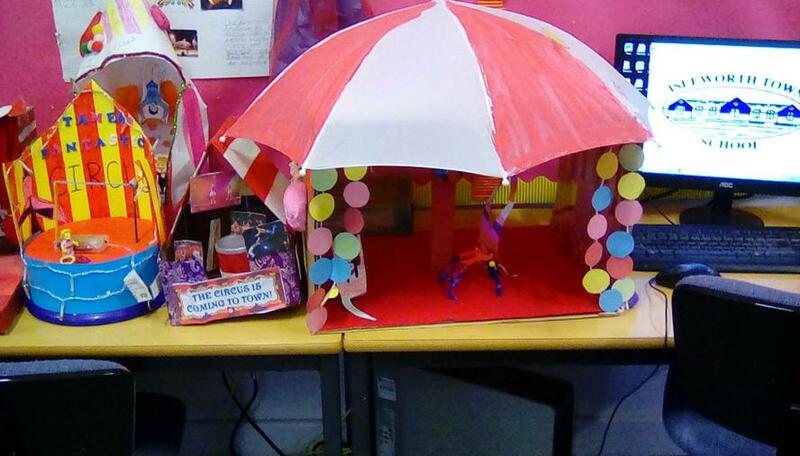 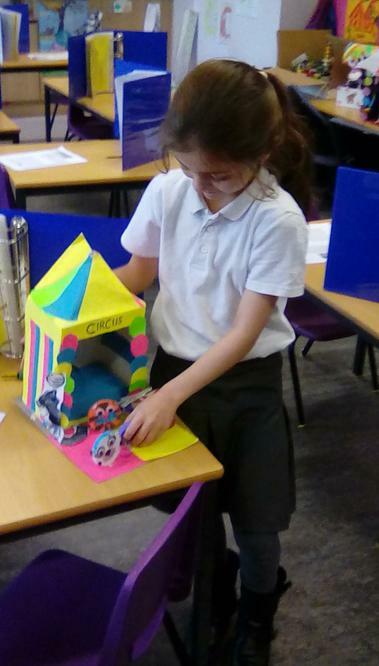 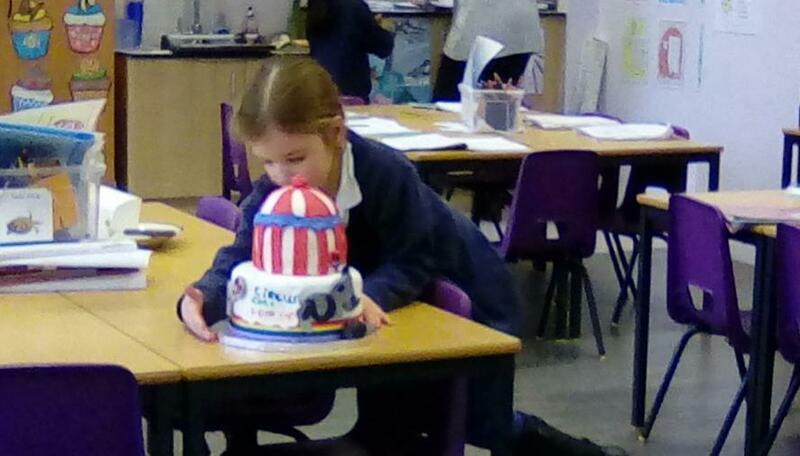 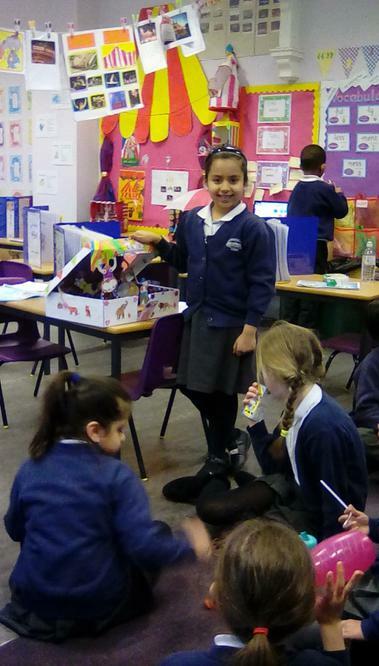 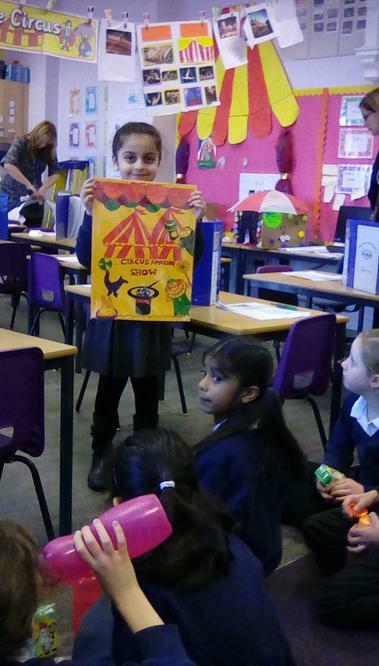 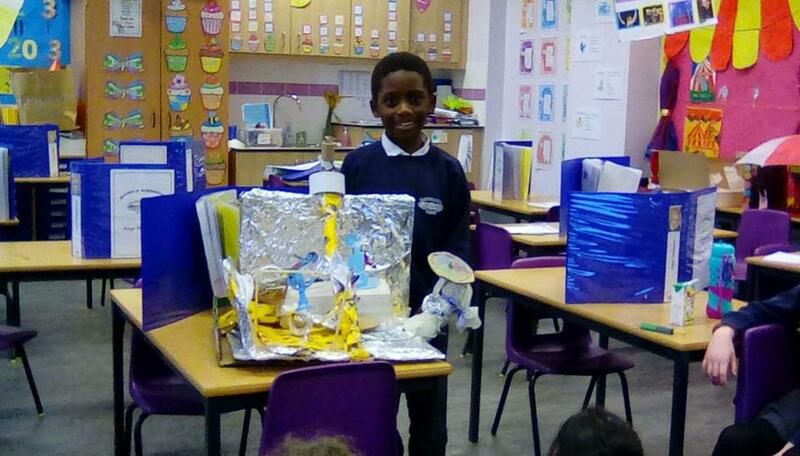 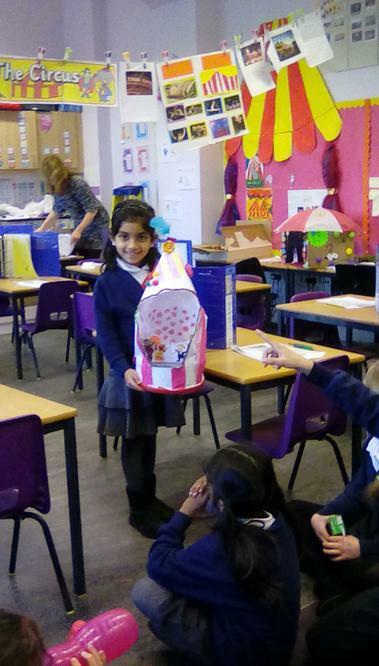 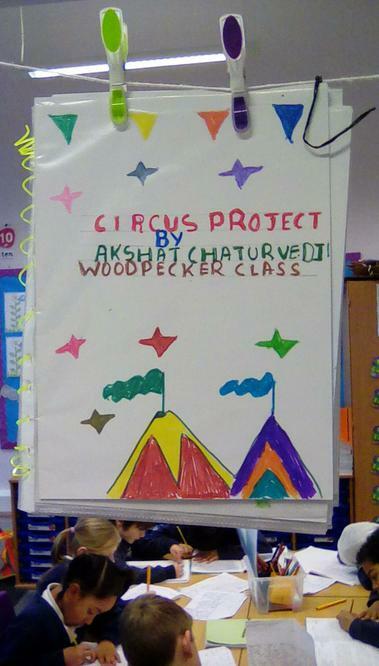 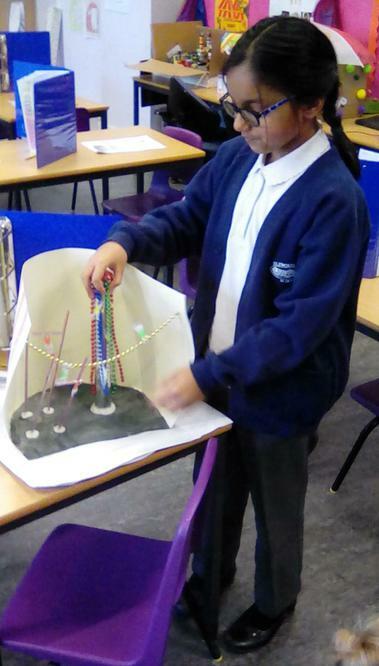 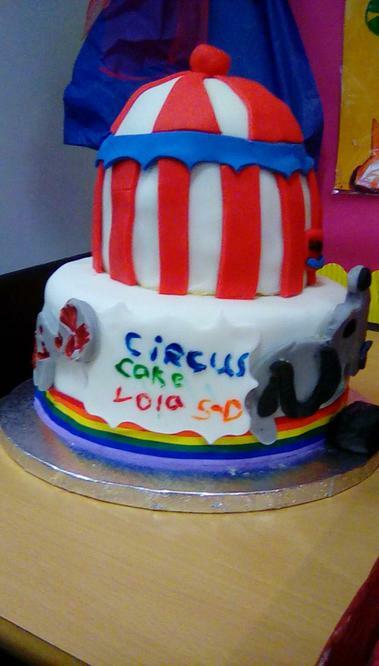 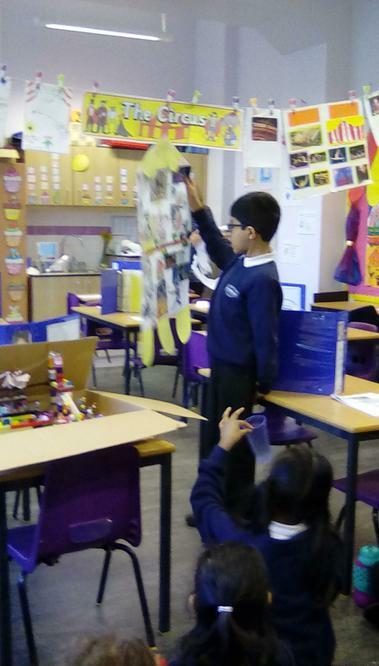 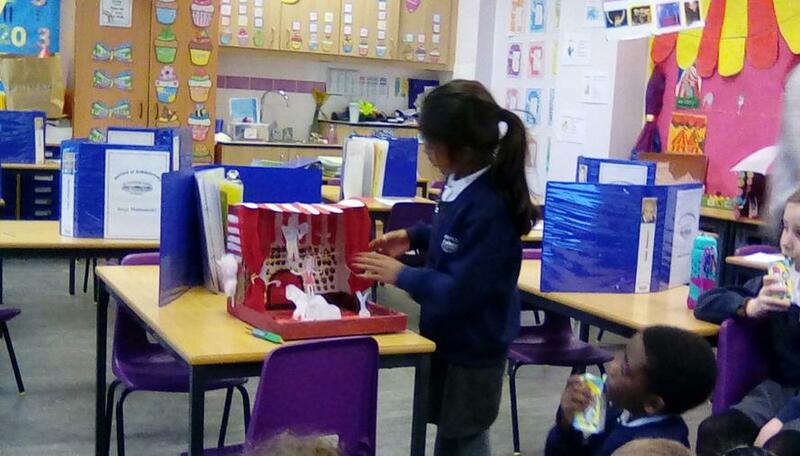 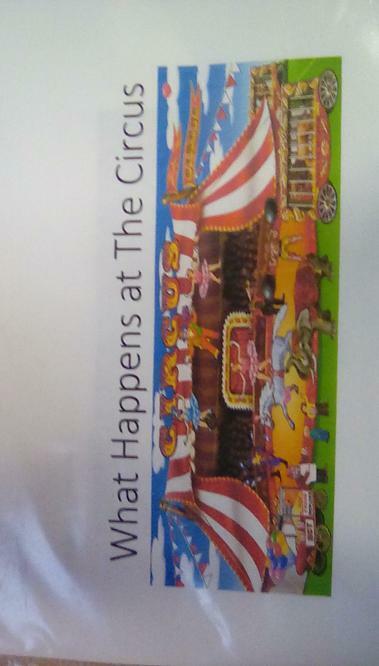 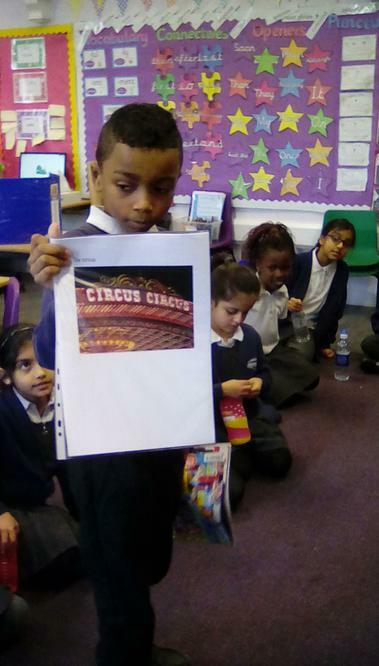 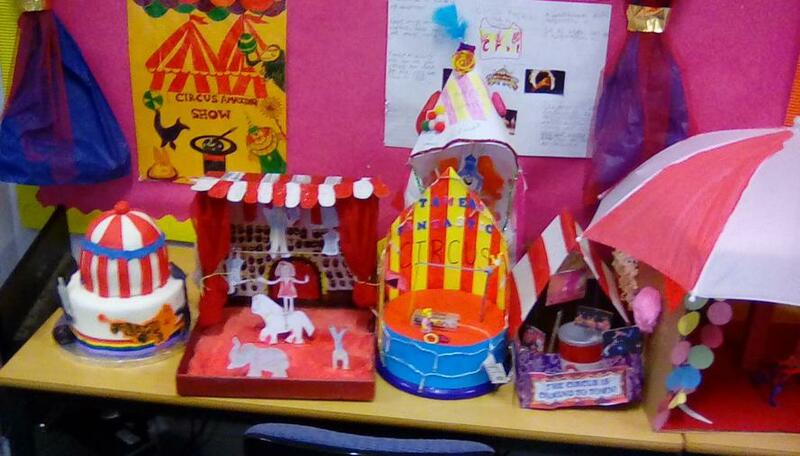 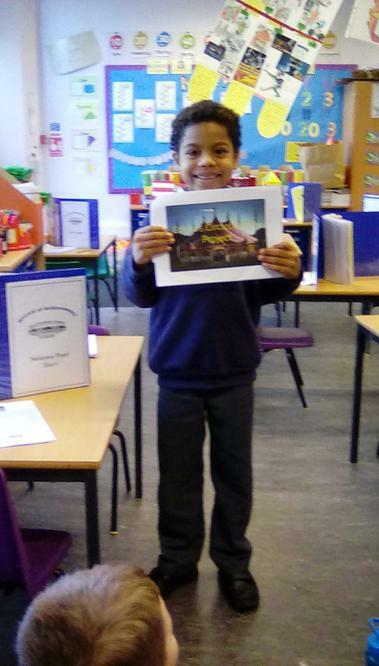 Woodpecker class, made some fantastic circus projects, take a look!